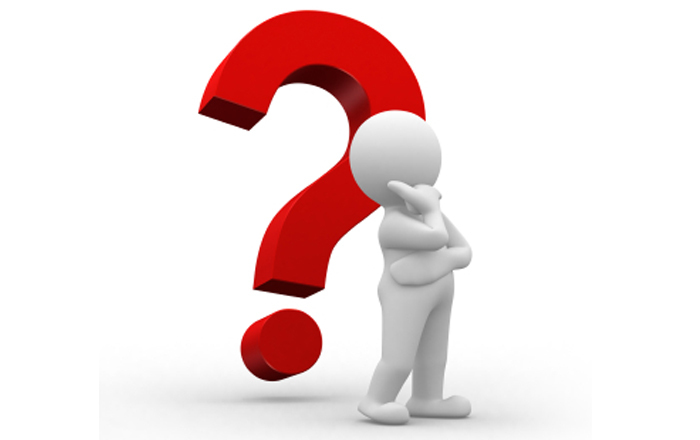 AICC, SCORM and Tin Can: Know What They Are? In the current training world, tracking learner performance, analysis, and feedback is as important as creating engaging content. Organizations across the globe are emphasizing on tracking technologies as well as smooth interoperability between various Learning Management Systems (LMSs). To make things smoother, the eLearning industry adheres to learning technology standards that allow easy content distribution and provide smart metrics across platforms. Wondering what these standards are? 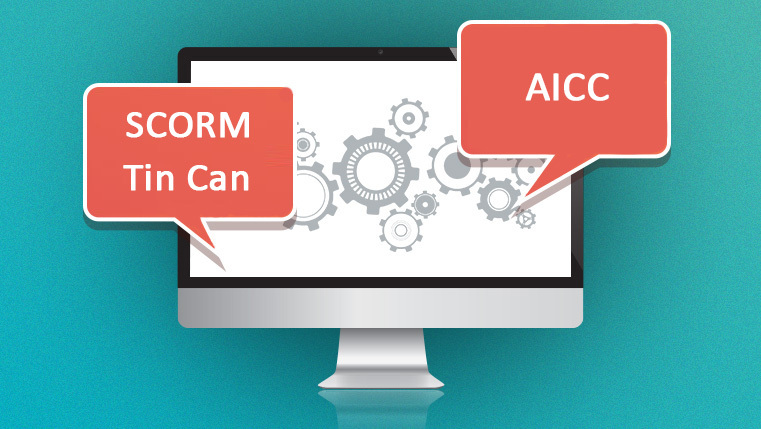 This blog will take you through three popular eLearning standards – AICC, SCORM and Tin Can. But, why are these standards so important? Let’s consider this widely used analogy to understand why learning technology standards are important: When we purchase a movie DVD, do we wonder whether it will work with the brand of DVD player we have? The fact is, irrespective of the DVD player we use, the movie should play on each one of them. This is because DVDs are created using a set of accepted standards. Imagine having to buy different DVDs for different brands of players! Likewise, in eLearning, AICC, SCORM, and Tin Can (xAPI) are technology standards that determine how eLearning courseware will interact with the LMS. Let’s read more about these three standards. AICC: The Aviation Industry Computer-Based Training Committee (AICC), an international non-profit association of technology-based training professionals is known to have created the earliest learning standards in the world of eLearning. This technical standard was formed to enable training material to be developed, delivered, and evaluated across computer-based training platforms that could be used by any industry for their online courses. A learning platform such as an LMS should be AICC-compliant to be able to host and deliver content that adheres to at least one of the nine guidelines and recommendations of AICC. These standards focused on only CD-ROM based training when established, but included web-based training in 1998. To enable communication between an eLearning course and an LMS, AICC uses the HTTP AICC Communication Protocol (HACP). Although AICC is considered out-of-date, there are still some valid reasons for making a course and management systems comply with its specifications. AICC allows course content to exist on different servers and also supports secure information transfer with HTTPs. On the flip side, AICC has limited functions. It lacks the ability to track progress in the course and requires multiple operations to retrieve data from the LMS. 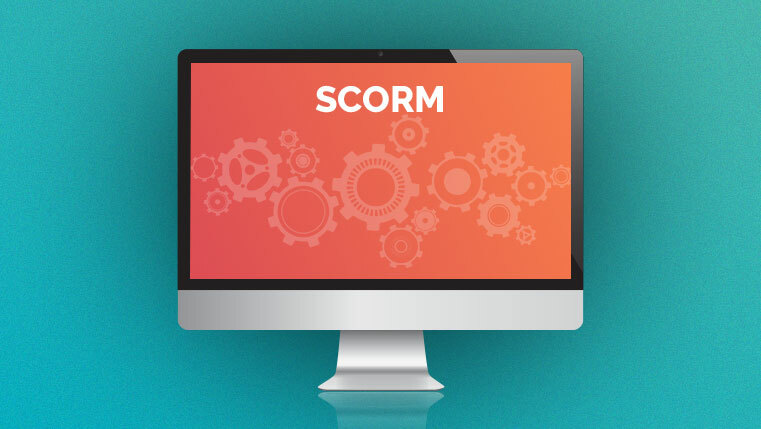 SCORM: The Sharable Content Object Reference Model (SCORM) was originally developed by the United States Department of Defense (DoD) as part of the Advanced Distributed Learning (ADL) initiative that addressed the challenges of online learning technologies such as reusability, interoperability, and durability. The latest version of this standard – SCORM 2004, introduced ‘sequencing’, which constrains learners to a fixed path through the online course as well as allows learners to bookmark their progress during learning. It also ensures that records of learners’ test scores are stored. SCORM-compatible courses will function on most LMSs as well as transfer content between multiple LMSs whenever needed. Please note that a non-SCORM-compliant course will not work with a SCORM-compliant LMS. Complying with SCORM standards will ensure that a learner’s progress report can be tracked and viewed by managers. Now coming to the disadvantages, SCORM has limitations in browser security due to which it does not allow communication between cross-domain content. This means an LMS residing on one domain cannot share content with an LMS on other domain, creating a challenge with using SCORM-compliant LMSs. Tin Can: Tin Can, now known as Experience API (xAPI) was developed by Rusitci Software and sponsored by Advanced Distributed Learning (ADL). 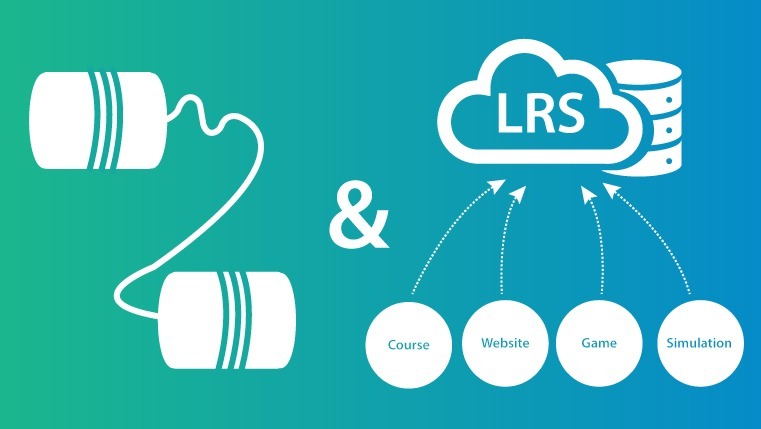 Unlike SCORM which interoperates with only compliant LMSs, Tin Can has the ability to receive, store, and share information using Learning Record Stores (LRS) across diverse learning environments. It can record information about learning experiences on social media, online, offline, and much more. The LRS can either be embedded within the LMS or can be a standalone component. Apart from the benefits of SCORM, Tin Can enables enhanced security, LMS independence, cross-domain connectivity, multiple score reporting, advanced portability due to the LRS, device freedom, and more. In addition, it supports the use of simulations, social learning, gaming, and adaptive learning. While Tin Can (xAPI) is definitely an advanced step, it is yet to be globally accepted. Although SCORM is a ubiquitous option, glitches may arise with mobile devices. AICC was close to SCORM version 1.2 but is now underrated. Before opting to publish your courses to any of these standards, you need to check if that standard is supported by the LMS on which your online training courses will be hosted. For instance, check whether content is likely to be shared across LMSs on different servers/domains. Having this clarity on the intended deployment will help you decide the appropriate standard. Hope this blog has helped you understand the three different learning technology standards and when you would want to use them!